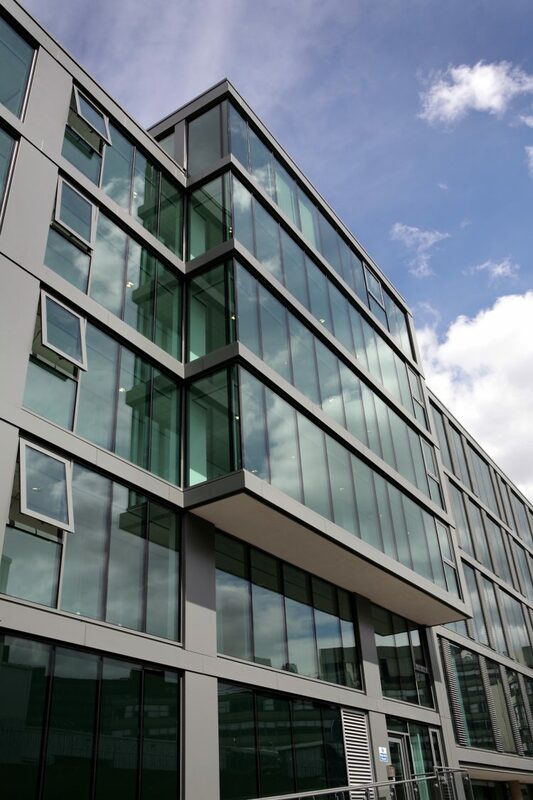 Danny Phelan, national sales manager at Panel Systems, looks at building regulations relating to tall buildings and fire safety and why careful consideration of external wall construction is essential. Latest figures from New London Architecture show that there are an additional 119 new tall buildings planned for London since this time last year, taking the total number of tall buildings in the pipeline to 436. 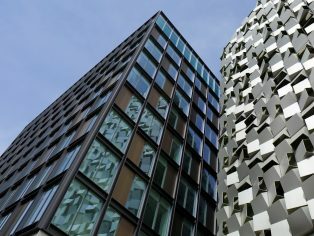 These buildings will certainly be subject to Approved Document B2 of Building Regulations (2013 update), which gives clear guidance on the acceptable use of combustible materials within the external cladding system. Any building over 18m in height needs to comply with Approved Document B2, which recommends either the use of materials of limited combustibility (or non combustibility in Scotland) for all key components or to submit evidence that the complete proposed external cladding system has been assessed according to the acceptance criteria in BR135 – Fire. Questions have been raised by Building Control Bodies involved in high rise projects about the suitability of some insulation types. PIR and PUR insulation boards have been widely used over the years for insulating exterior panels and are popular in the industry due to their exemplary thermal performance relative to their thickness, as well as their lightweight properties. 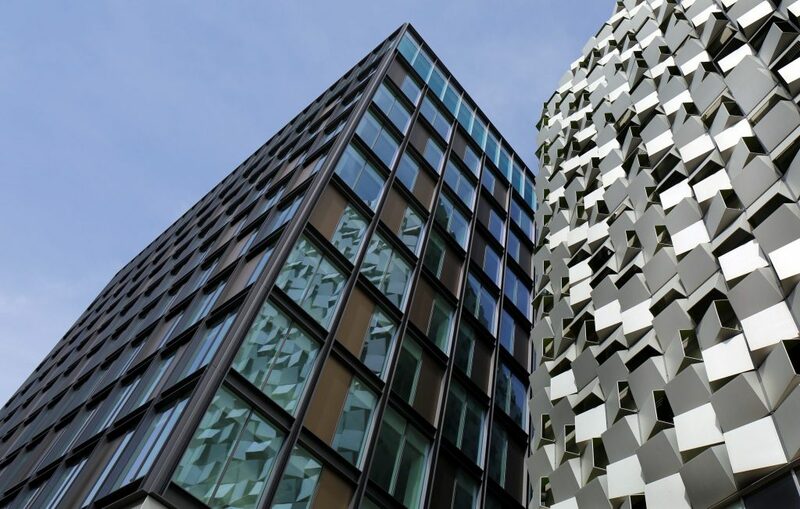 Recognising the issue and aiming to clarify the options available, Building Control Alliance (BCA) Guidance note 18 was released in 2014 and re-issued in 2015 which relates to the use of combustible cladding materials on buildings exceeding 18m in height. The guidance gives four individual methods to demonstrate compliance. Option 1 is to use materials of limited combustibility as set out in Building Regulations Part B – various options are available here and our technical team has the expertise to advise. Option 2 requires that a full scale fire test be performed of the exact façade construction proposed, which should be tested to BS 8414-1/2 and to meet BR 135 criteria. Option 3 involves a fire officer performing a desk top study to establish if the proposed façade build-up would comply in theory based on previous test data or reasoned arguments. This requires the use of test data which is specific to the product that is proposed. BCA advises that applying data from dissimilar materials can lead to inaccurate conclusions. Finally, option 4 requires that a holistic fire engineered assessment of the whole building needs to be carried out by a suitably qualified engineer, which should take into account all building factors. It should demonstrate that the building provides reasonable provision for life safety. BCA advises that it may be necessary to adapt the building to meet requirements. The compliance route (option 1) is the most straightforward through use of an insulation core material of at least limited combustibility to create a building that will meet building regulations requirements. There are a number of materials that offer limited combustibility and often these are specified. However, in some cases, materials that are less expensive or that offer better thermal performance have been selected at a later stage. This can compromise the safety of the whole building. So the challenge facing specifiers and contractors is to find insulating materials which keep the costs of insulating a façade down, but which meet both thermal performance and fire safety requirements. This is currently a hot topic in the construction industry, since some high profile cases of tall buildings catching fire. However, by working closely with specifiers and contractors, we are helping to design insulated panel specifications which comply with the regulations. The risks of non-compliance can be high; firstly of prosecution under Building Control legislation, also litigation under health and safety legislation, such as the Corporate Manslaughter Act. This could potentially lead to fines and imprisonment. With Building Control keeping a close watch on tall buildings, it has never been more important for contractors and panel manufacturers to work closely together to ensure that the panels produced meet all relevant performance criteria.